I received this title in exchange for this post. All views and opinions expressed here reflect those of my own. Sponsor is responsible for prize fulfillment. 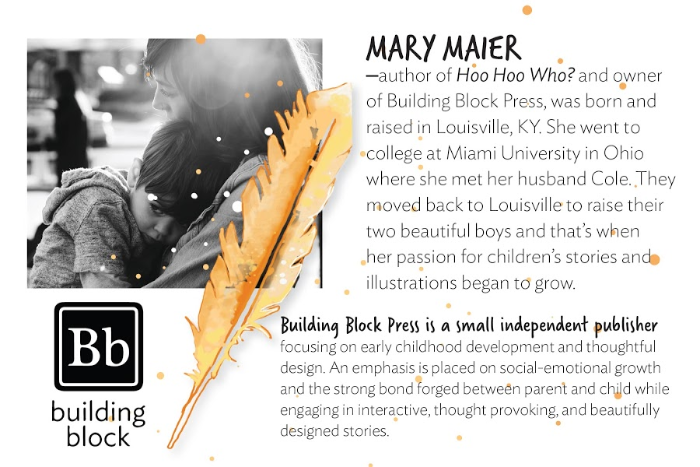 I'm really excited to get my hands on this book for my daughter. She's 3-years-old and even though I wouldn't say she's struggling with her speech she could definitely benefit from working on the sounds in this book. I love that the author saw a need for more books helping children with language delays and wrote a book to help fill that void. 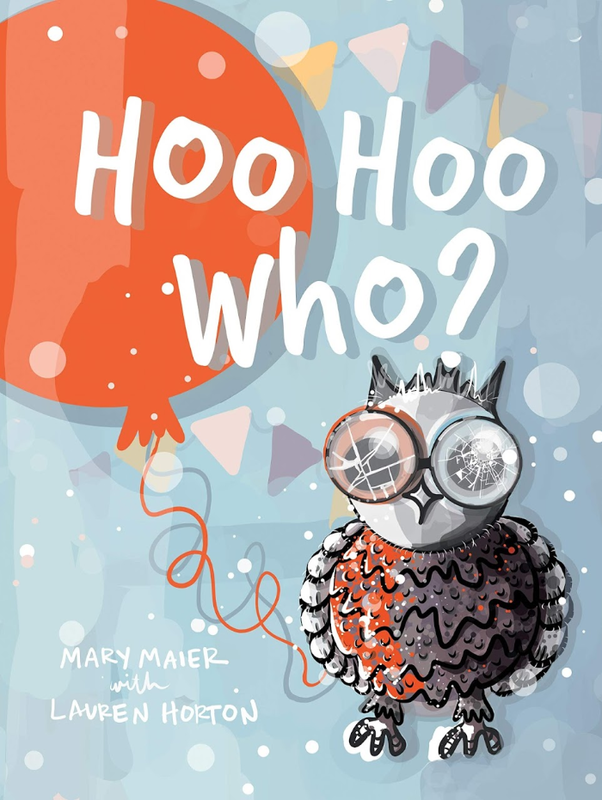 Hoo Hoo Who? is set to release in February but you can get a peek at it here first and download the tie-in flashcards. Hoo Hoo Who? will be available wherever books are sold through distributor National Book Network. 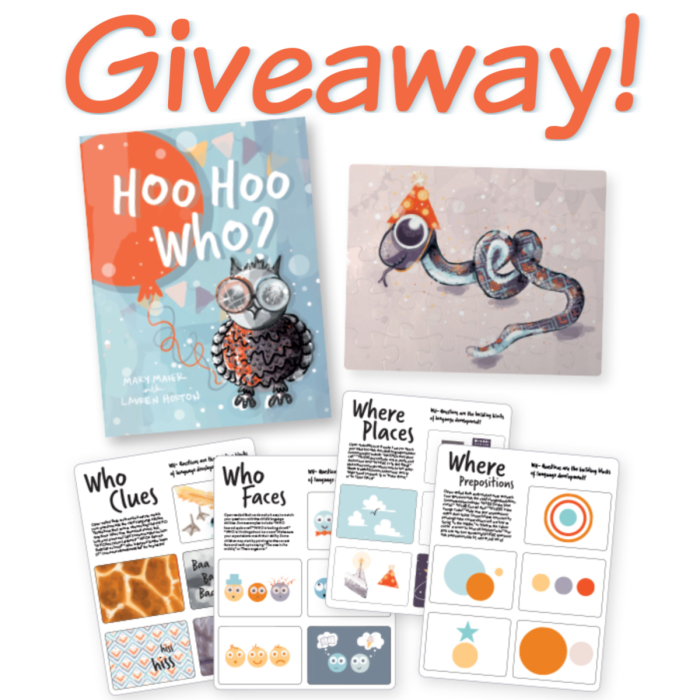 One lucky entrant selected by the entry form will receive the Hoo Hoo Who? Prize Package! (ARV $20) Open to entrants in the US/CAN, 18 years and older. Sorry No P.O. boxes. Open for entry from 2/6-2/20/19 at 11:59 pm EST. The winner will have 24 hours to respond to the notification email to claim this prize or a new winner will be selected. The Mommy Island and participating bloggers on the hop are not responsible for sponsors that fail to ship their prizes. 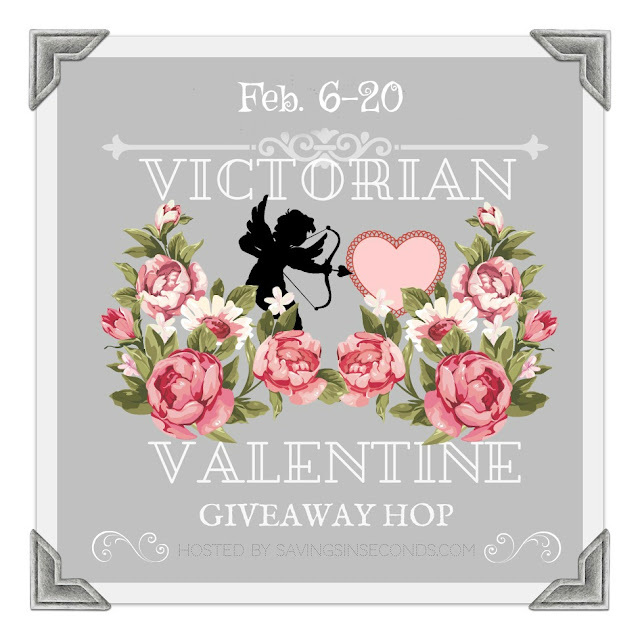 We're saying Happy Valentine's Day to our readers by offering giveaway prizes! This event is hosted by Savings in Seconds. Hop around to all of the participating blogs for your chance to win.